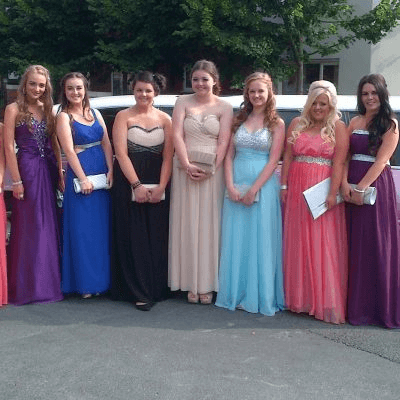 Are you looking to hire a limousine for your next special occasion, event or party in the Stockport area? 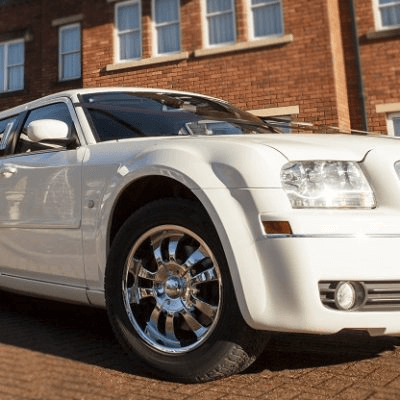 Limo Hire Stockport is the leading limousine hire company in the North West, we’ve been serving Stockport and the surrounding areas for many years and offer unrivalled limo hire services. Our large fleet of striking limos are guaranteed to make an impression. 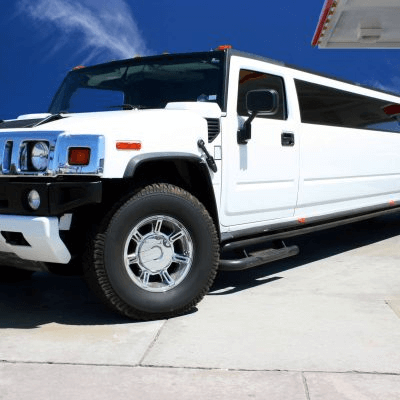 We have a variety of classic stretch limos in several colours, as well as more unusual but equally stunning hummer limos, great for large parties and events. Our stretch limos are obviously the most popular and can seat up to 8 passengers. Stretch limos are the “famous” limousines – those used by celebrities to attend functions. Their familiar shape is what most people think of when they consider hiring a limousine. 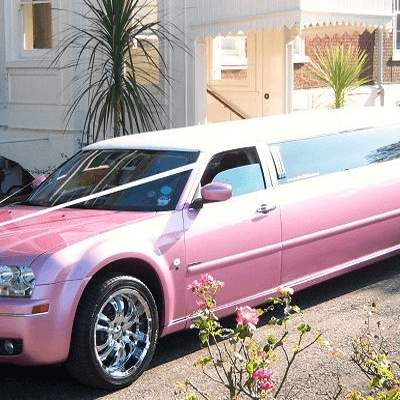 Limo Hire in Stockport we have standard stretch limos, as well as white limousines for weddings and even pink limos, often booked for hen nights, birthday parties and children’s events. 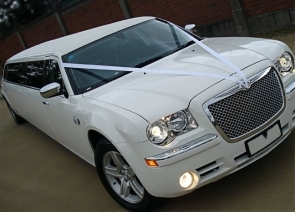 Limo hire in Stockport is easy when you hire your limo from us. We have many years of experience providing fun, stylish and efficient transport to all kinds of events. 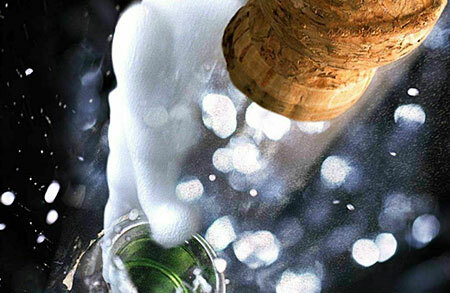 We do all the hard work, so you and your guests can just relax, crack open a bottle of bubbly and enjoy the ride. 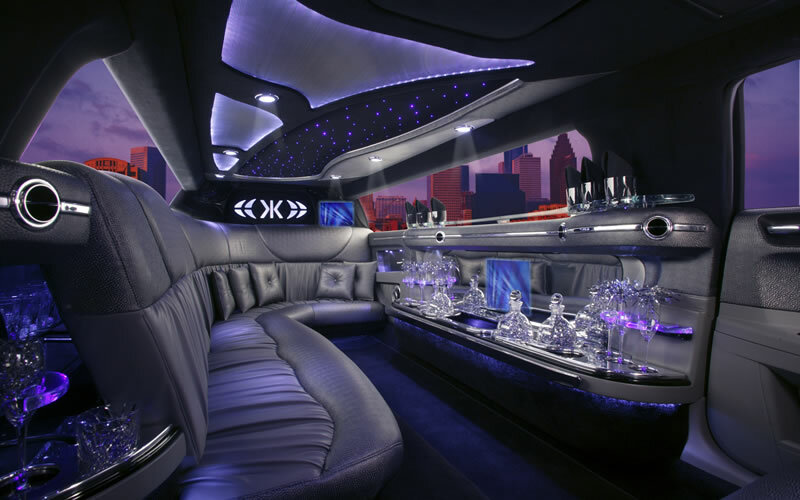 Did we mention that all our limousines are equipped with fully stocked wet bars? Kick off the evening early by lounging in a limo and having fun with your friends. Choose our limo hire Stockport services if quality, safety and reliability matter to you, but you also want to keep the price down. We can work with you to make sure all your requirements are met and we specialise in providing limousines for important events such as wedding parties. Contact our friendly Stockport area office today for more information and a quote.